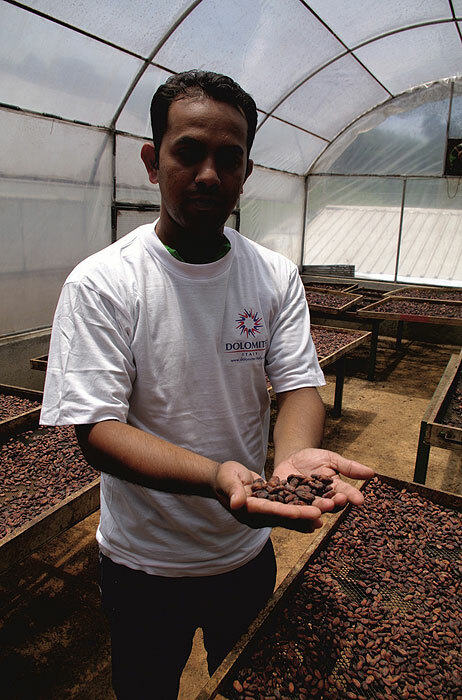 Our exquisite chocolate combines the flavor of South America with the intense aroma of the African land. 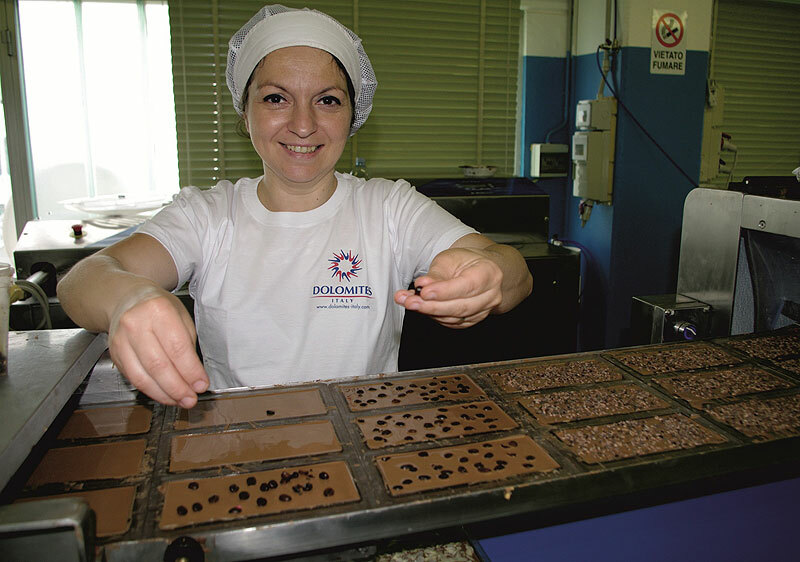 The processing of our chocolate, which is still carried out by hand, allows us to follow the various stages of production with special care and attention to detail. The passion that we put into the creation of tastes and aromas associated with mountain tradition has allowed us to create a unique product that combines a special taste with an exclusive packaging.